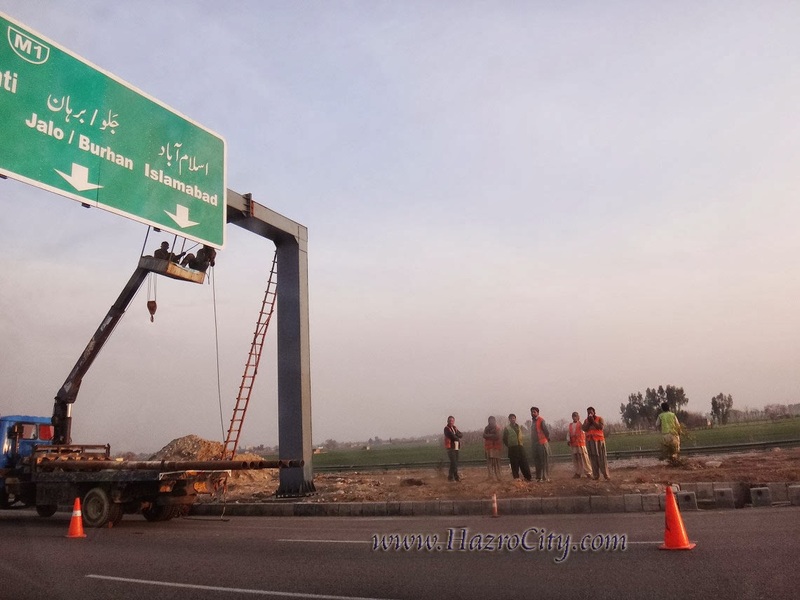 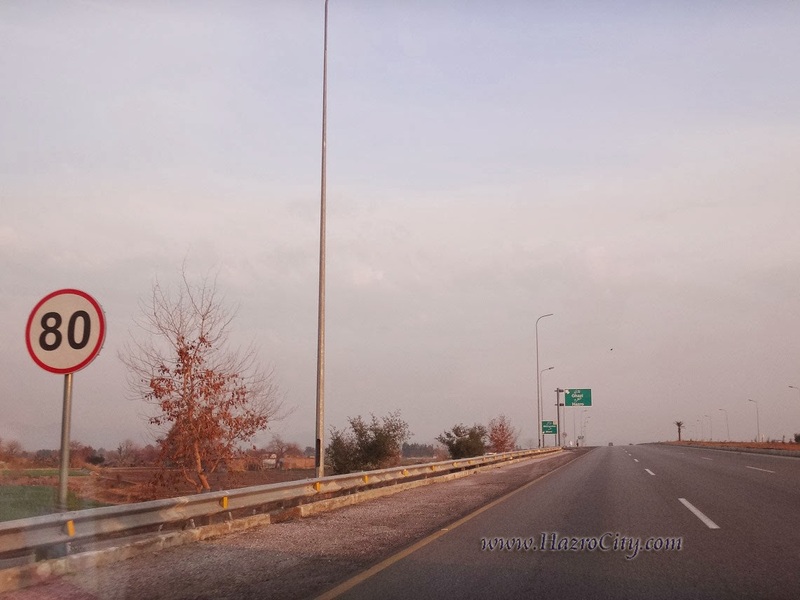 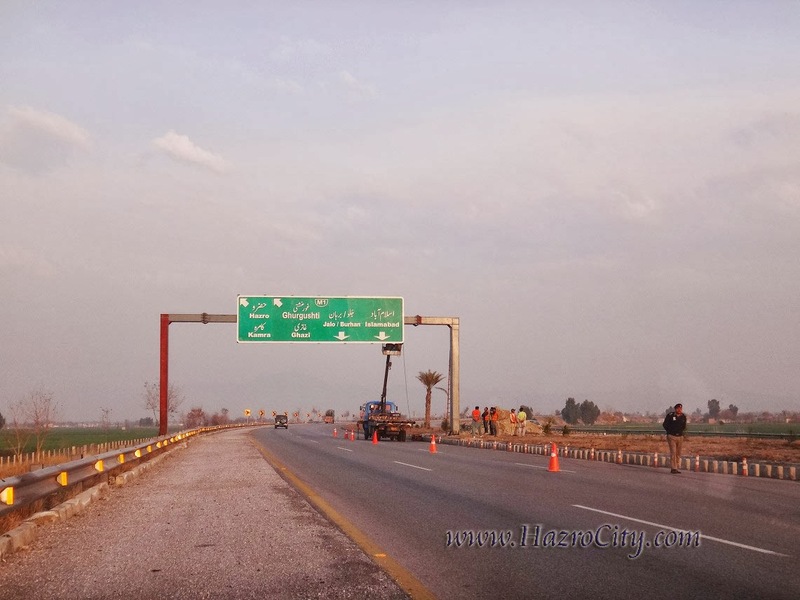 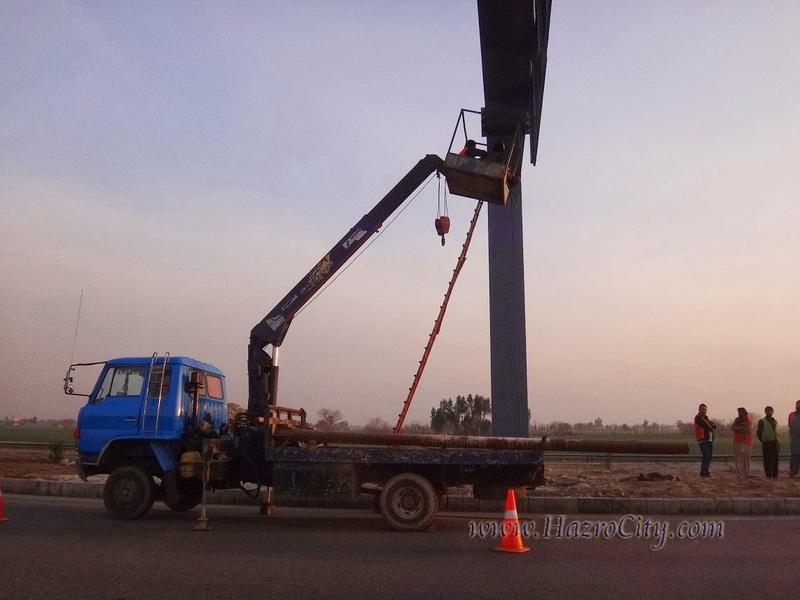 The fixing of new large signboards on both sides of Chhachh Interchange was an old requirement by travelers on M1 Section of Pakistan Motorway, therefore the ministry of Motorway is now days preparing direction boards nearby Chhachh Interchange. 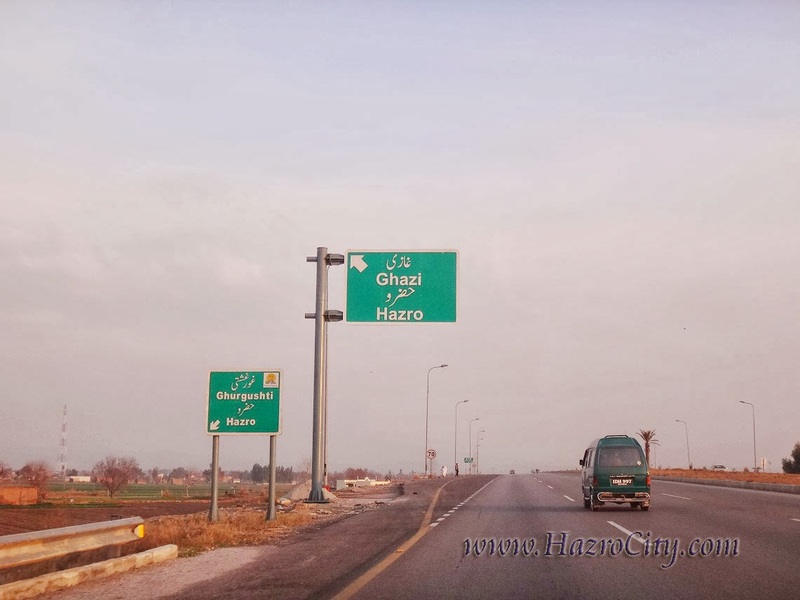 Hazro Kamra, Ghourghushti & Ghazi are four major areas which are highlighted on these green signboards. 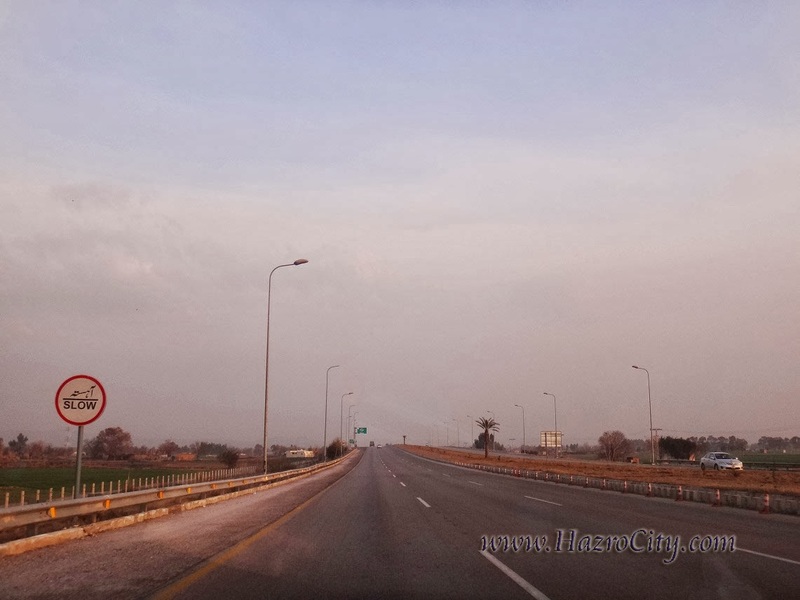 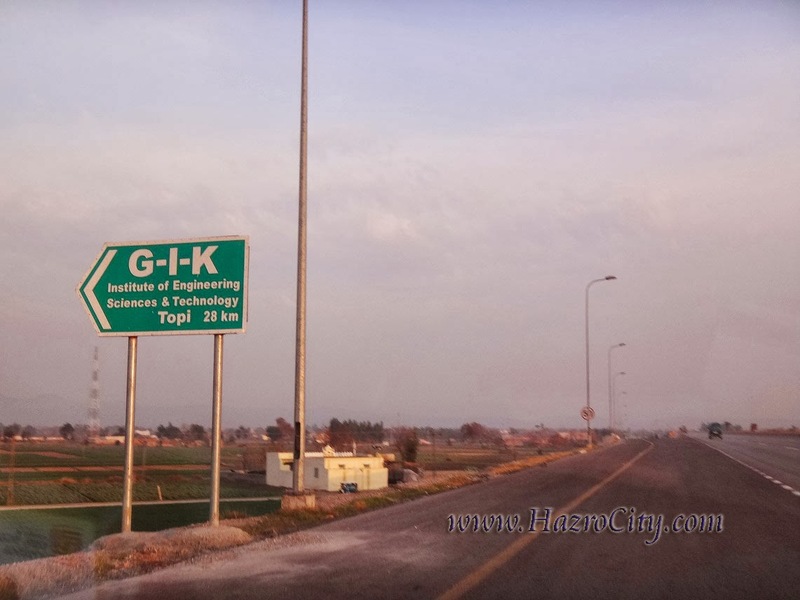 Half villages of Tehsil Hazro as well Hazro city has a really great benefit of this Entrance / Exit point which connect people with almost all parts of the country. 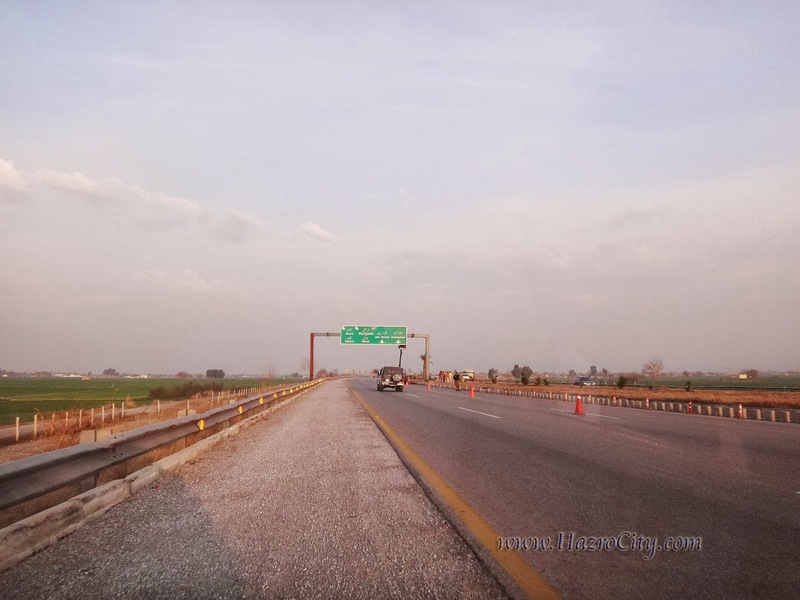 Chhachh Interchange is located on M1 Section. 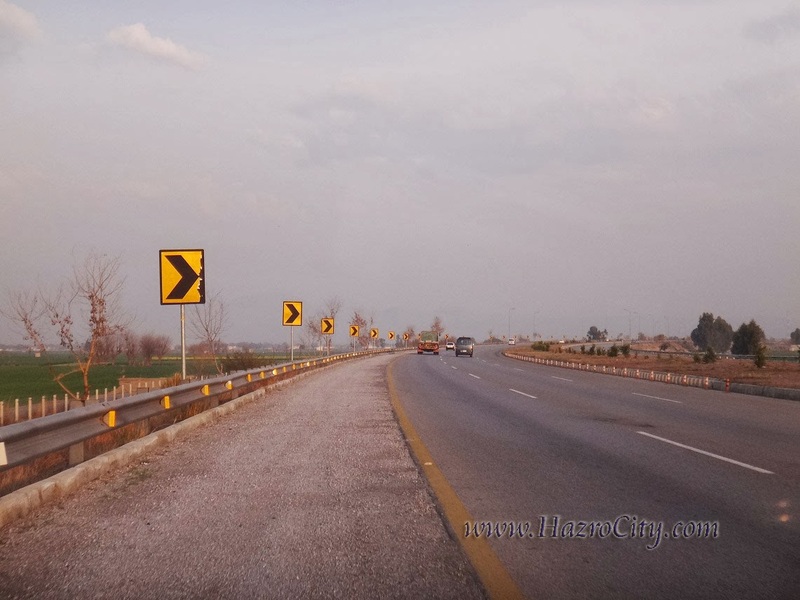 M1 is a part of Motorway in Punjab and Khyber-Pakhtunkhwa (155 km long), with 67 km in Punjab and the remaining 108 km in Khyber-Pakhtunkhwa. 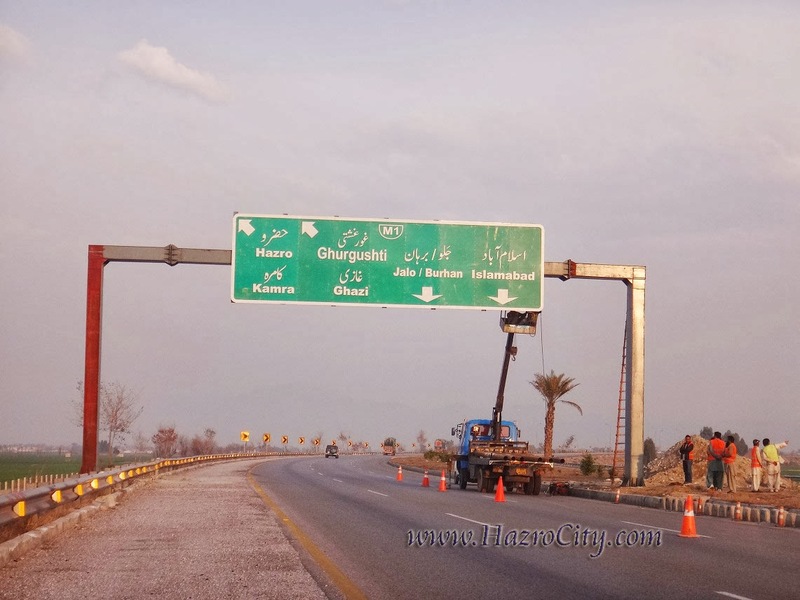 It has become a vital link to Afghanistan and Central Asia and is expected to take much traffic off the highly used N5.